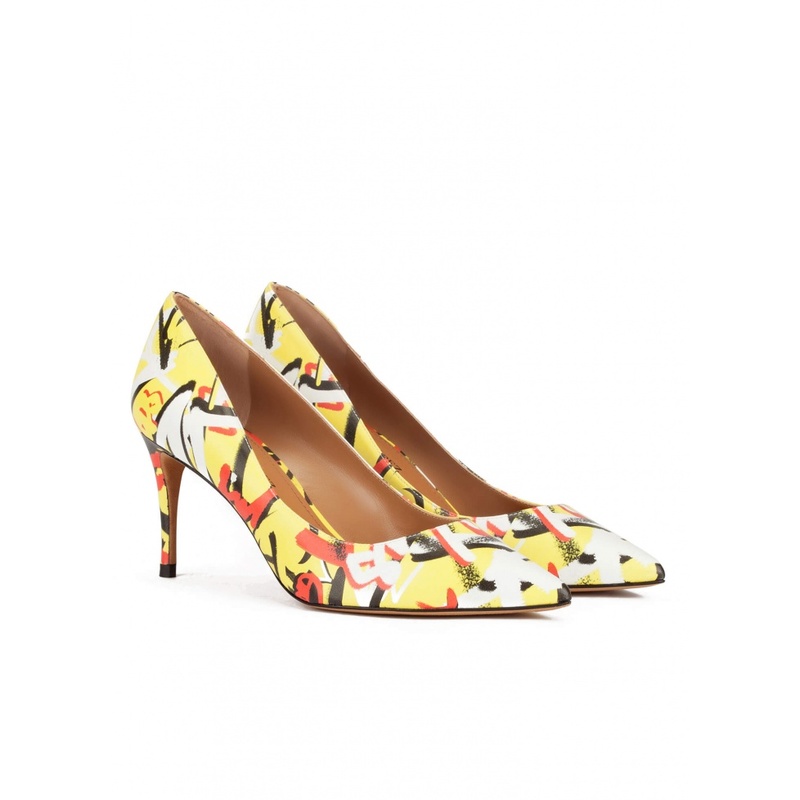 We love this exclusive material capable of turning a classic heel into a different air pump. 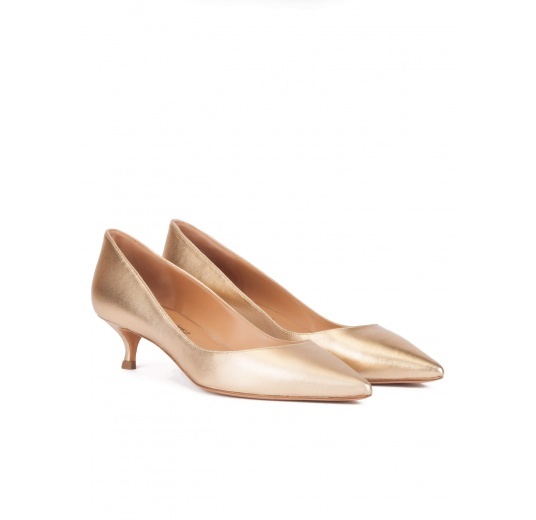 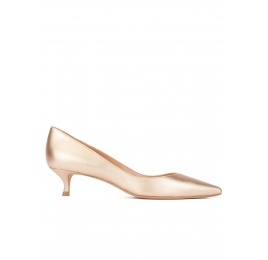 This pointy toe shoe rests on a 7,5 cms stiletto heel. 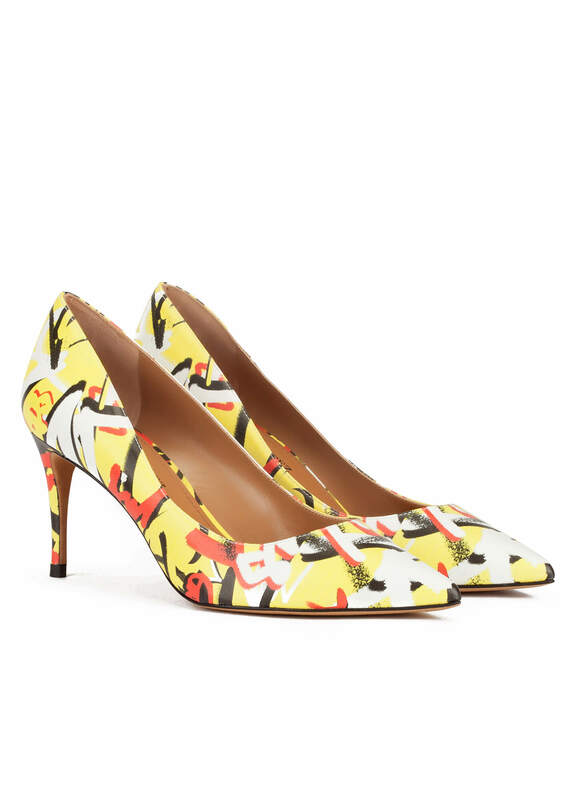 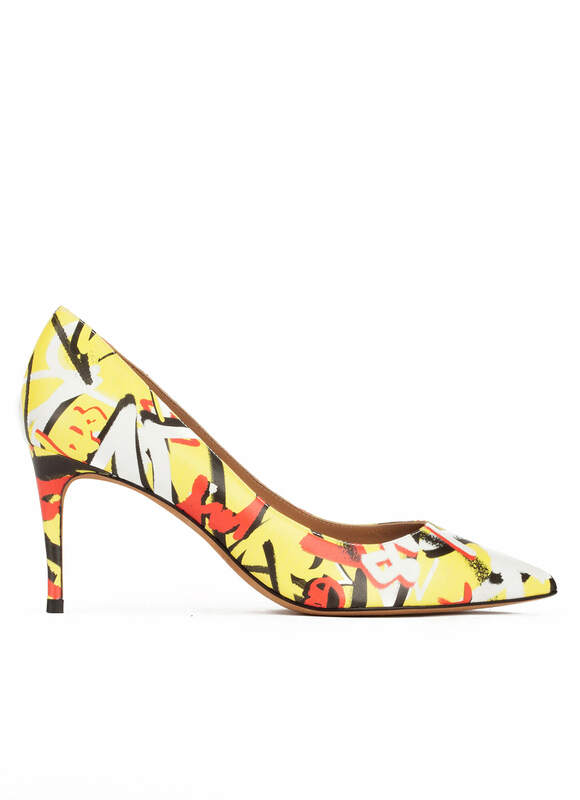 The multicolored graffitti print completely turns any styling. High heel measures 7,5 cm approx.